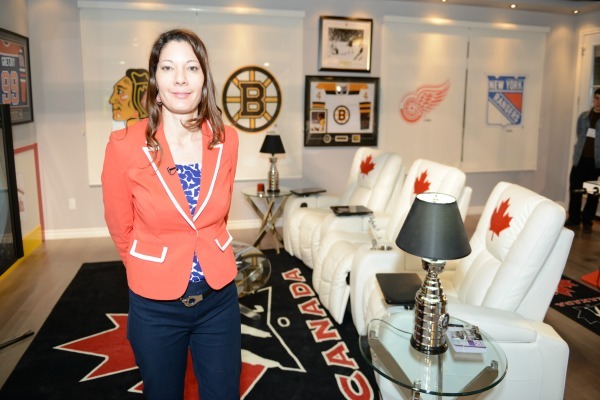 Jackie Morra's concept and design of the Hockey Fan Cave is the ultimate destination for sports and hockey fans. 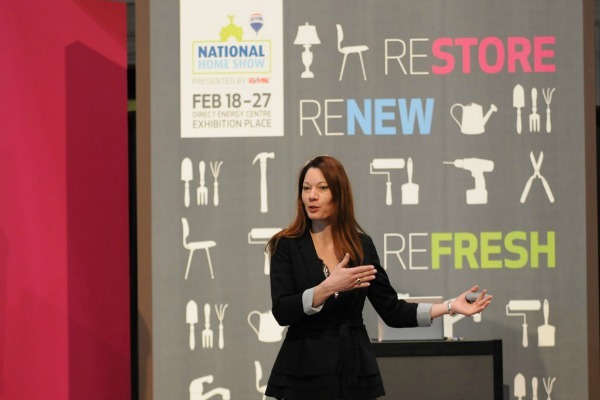 The concept was created by Jackie Morra, designer of dream spaces who hopes to encourage people to use the elements of the things they love into their own spaces in an innovative, fun, and inspiring way. The Hockey Fan Cave - Toronto Maple Leafs edition consisted of a 2,400 square foot space with 1,000 square foot custom home and 1,200 square foot synthetic ice rink. Inside the Toronto Edition shown, is an outstanding collection of unique game used hockey memorabilia displays and awesome signed paraphernalia. The Hockey Fan Cave inspired with a state of the art TV with theatre seating and innovative licensed products from the windows and floors to lighting that made the experience better than being at any arena. There was also an authentic Maple Leafs locker room relpica with Real Sports Apparel complete with hot tub and NHL team cover! The inspiration for the Hockey Fan Cave were the themed dream wish rooms Jackie has been volunteering to create for wish children charities in Canada. Coming to a city near you! 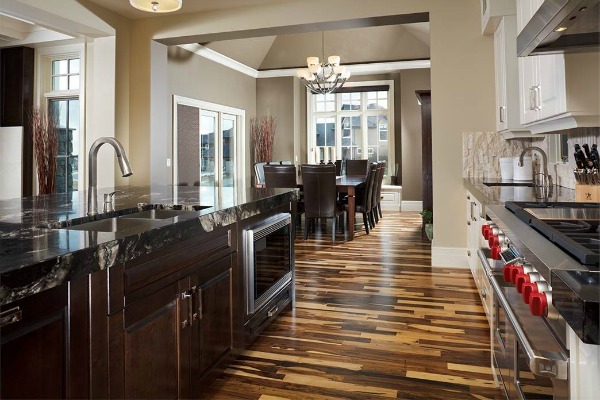 Jackie Morra created and designed a 1500 square foot space inspired by the national pastime and passion of hockey. The Hockey Fan Cave is an interactive living space that brings together the authentic love of the sport with stylish, unique decor and innovative home related NHL licenced products. The Hockey Fan Cave by Jackie Morra will be the ultimate sports themed area that has something for everyone. From new gadgets and electronics, furnishings, to gaming and interactive areas; Jackie has brought it all together while staying true to the fans and the sport. Aside from the fun and inspiration in the Hockey Fan Cave it will also be bringing awareness for a wonderful cause, Make-A-Wish® Canada whose mission is to grant the wishes of children with life-threatening medical conditions. Proving that good things really do come in small packages, this year's newest feature, Urban Living by Jackie Morra, shows you can find big ideas for small spaces. 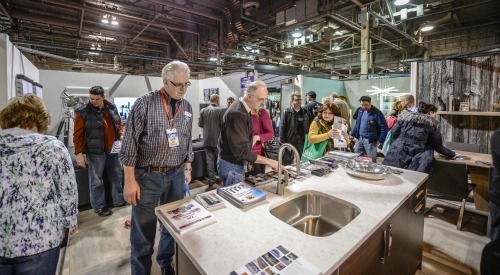 Guests have the opportunity to walk through the 900-square-foot modern space to gain some décor inspiration with some of the newest multi-functional furniture and accessories, great storage solutions, and avant-garde building materials. Space highlights include: the latest collection of modern, multi-functional furniture and accessories and a sleek contemporary bathroom. 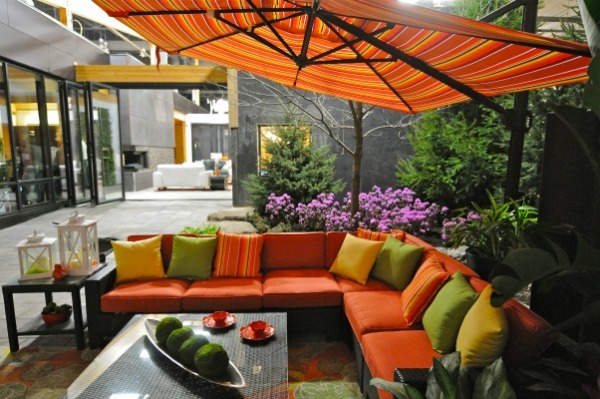 It also features an outdoor living area, complete with retractable frameless balcony and patio glass enclosure. You'll find cool and creative decor and design ideas for kids of all ages at the Ultimate Kids Spaces feature by Jackie Morra, a 900 square foot space that engages the senses with visually eye-catching, colourful and interactive themed rooms. There are many ways to create a space that is inspiring for a child yet playful, comfortable and functional, using themes and things they love. 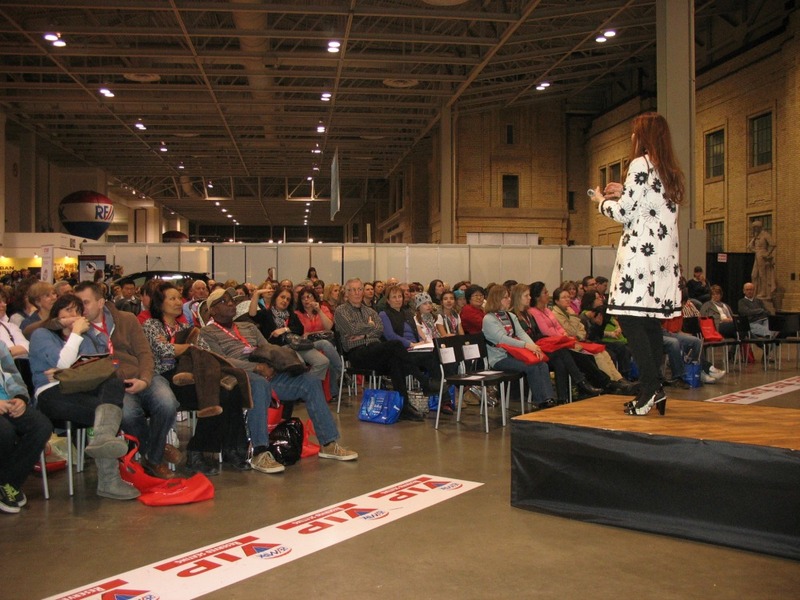 It all starts with a dream and passion when designing spaces for kids. The Ultimate Kids Spaces features four uniquely themed spaces consisting of unique home décor products and ideas that promote creativity, imagination, play and learning. 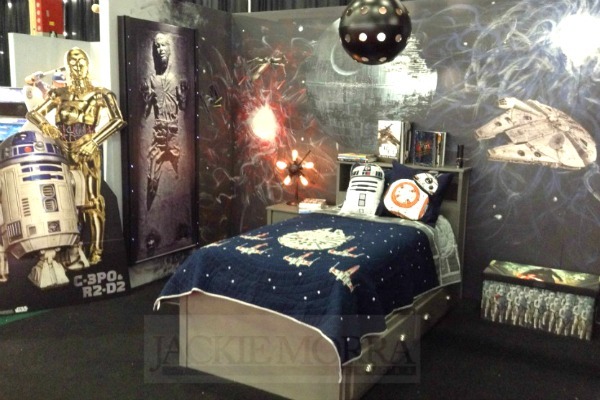 First an awesome, out of this world space bedroom featuring Star Wars licensee products from Fathead and decked out with cool Star Wars accessories from Pottery Barn Kids, You'll see how to use various paint colours and finishes to create special wall effects that will make you feel like you've stepped into another universe. Next you'll walk into a frosty, winter wonderland fairy tale forest bedroom that is icy white, chic and sophisticated but not so much that you can't engage in an actual indoor snow ball fight with your friends without the mess with realistic, feels like snow, snowballs! Then visit the baseball fan friendly media and game sports room that's like being right on the field with grass turf and outfield wall. It features awesome, signed Toronto Blue Jays memorabilia from Frameworth Sports Marketing, with the latest electronics and gaming systems, and comfy theater seating. You can even take a selfie of you striking your own heroic home run bat flip poses! Last but not least, let your imagination run wild as you enter an interactive, play, read, and build space. Build to your heart's content in a brick area from Legoland Discovery Center Toronto, read in our library from over 100 titles of the latest and classic licensed books from DK Canada, play with some of the hottest toys from Hasbro, and create in our own Sands Alive sandpit... no need to bring your beach toys. The Ultimate Kids Spaces showcases new and innovative products that will provide inspiration to transform any kid's bedroom, game room or play space. Rethink décor and design and how it is directly connected to your child's well-being, spirit and creativity all while supporting a great cause and learning about the mission of Make-A-Wish® Canada who grants the wishes of children with life-threatening medical conditions and enriches the human experience with hope, strength and joy.